Italian Marco Melandri still has no clear idea whether he will be able to take his place in the 2009 MotoGP world championship. Left with the prospect that he would not have a ride following the withdrawal of Kawasaki’s factory team back in early January, the former world 250GP champion is still unsure whether a privately funded Kawasaki rescue package will be put together. 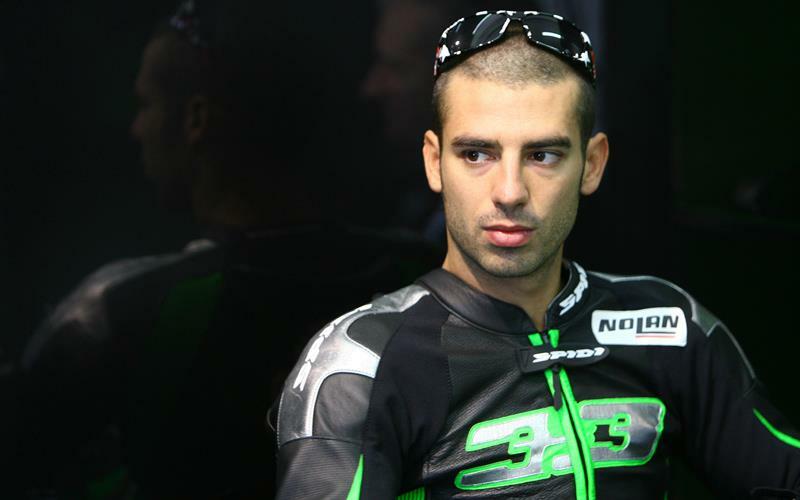 Melandri remains confident that he former team boss Michael Bartholemy, working in tandem with Dorna chief Carmelo Ezpeleta, will be able to run at least one Kawasaki ZX-RR machine when the new season kicks off in Qatar on April 12. A deal to get Kawasaki to continue collapsed and then Bartholemy too failed to clinch a deal to run the bikes for Melandri and American team-mate John Hopkins. Melandri though is pinning his hopes on a deal for him to continue being finalised before the end of February. The former Gresini Honda and factory Ducati rider said: “From 29 December onwards I’ve had little to write about, everyone else has done this for me! "The situation got worse day by day, and changed significantly from one hour to the next without any reason and I moved from being hopeful to not having any idea if I was going to race in MotoGP in 2009. Melandri though is adamant he won’t race in 2009 just to make up the numbers, fearing a repeat of his nightmare ’08 season with Ducati would spell the end of his premier class career. He added: “The only certainty is that I’ll be up for it only if the conditions are in place to do well and not just to make up the numbers in MotoGP. "Another season like 2008 would be the end of me; I really think it would do me in, because I can assure you that I give my all in this job! "In the darkest times the only way I had of not thinking too much about it all was to find something that kept my mind busy and stopped me thinking about all the other chaos. Motocross is without doubt the best cure!